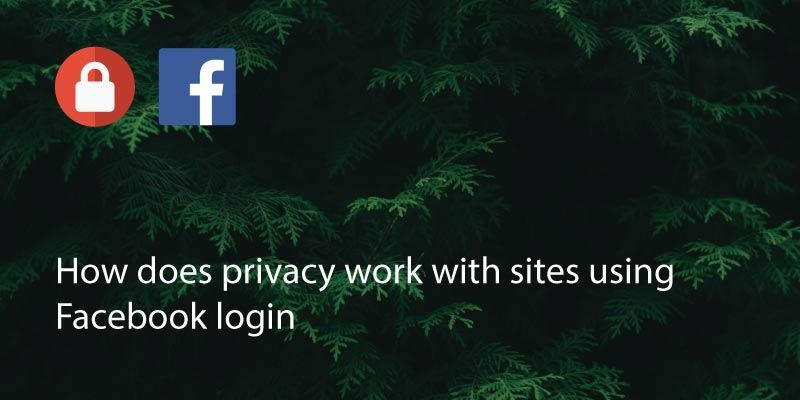 But, what happens to your privacy on these sites when you sign up using a Facebook login? Some sites will give you the option to select what you share, but remember that Facebook is in the business of selling your data to advertisers. 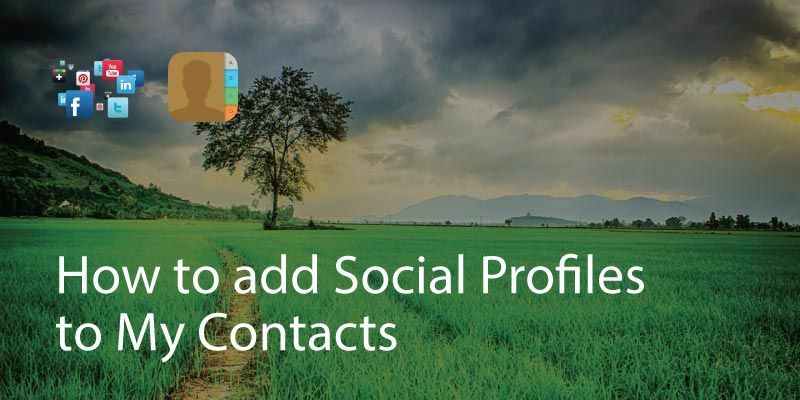 This means that your information is not secure and that companies you share data with may have access to more than just your profile picture and name. 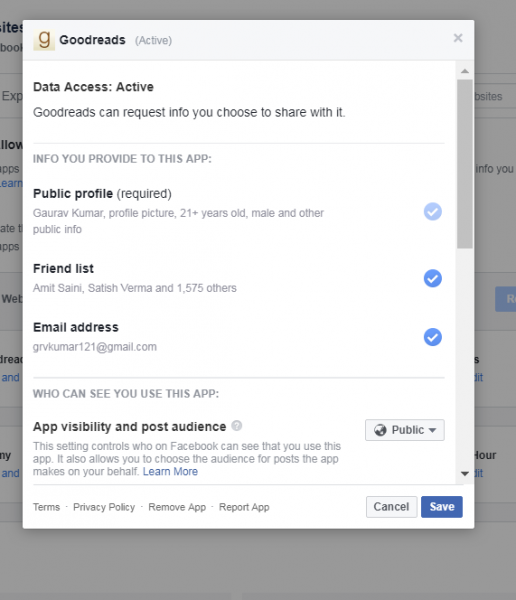 Much of your Facebook data is available to any site you sign up for using your login. 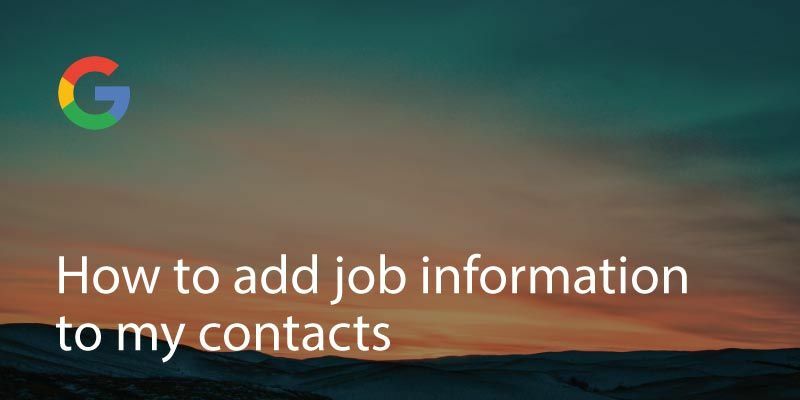 This normally includes your location, birthday, profile photo, site interactions such as post or article ‘likes’, friends lists, interests and other companies you have liked or interacted with. In many cases sites use this data to show how many people have liked their posts or products or to research their ideal demographic to streamline their advertising. 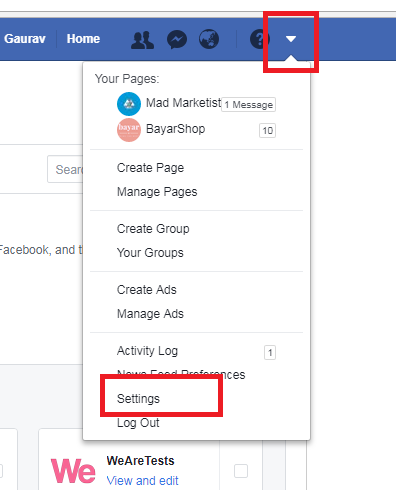 However, if you have logged in using Facebook they can also see your friends lists and often have access to their details too (such as location). This is used to cross promote brands or products on Facebook and sometimes on your browser. You’ll see evidence of this with ads on Facebook saying ‘This person likes Brand X’ etc. 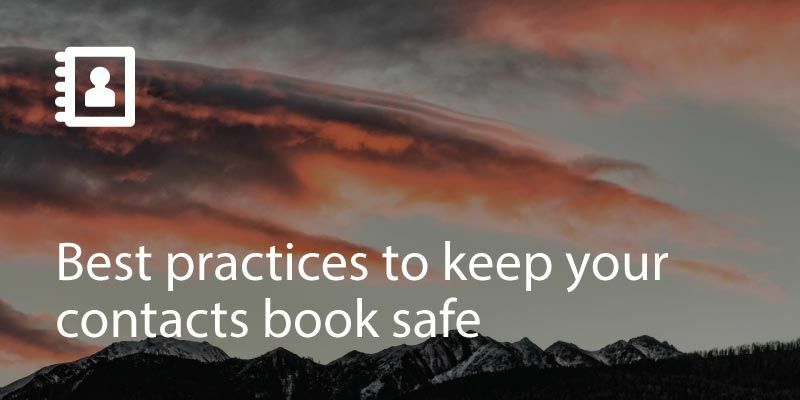 In general, if you prefer to keep your social interactions private and you don’t want companies to have access to your information, avoid signing in with Facebook or Google accounts. 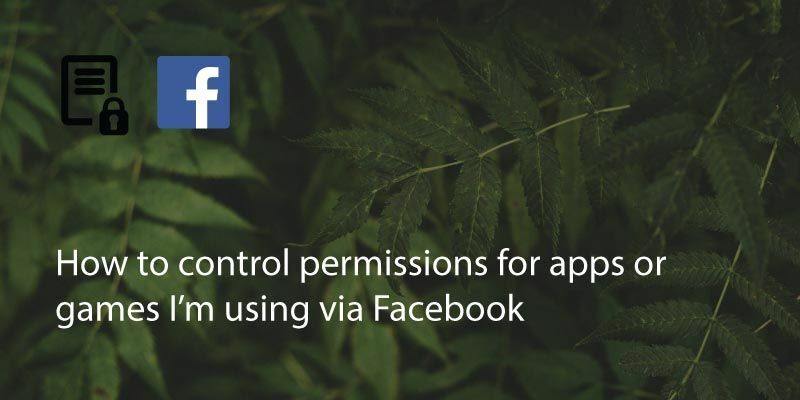 Just go to your Facebook setting and click on Apps and Websites. 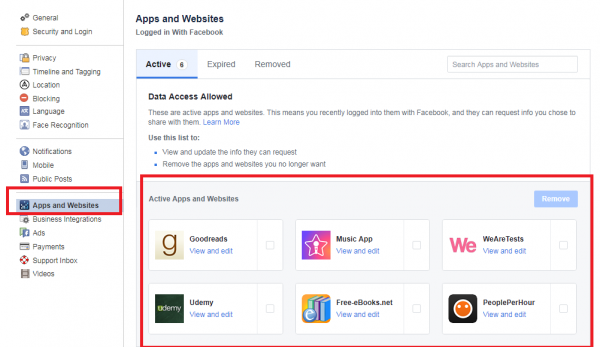 It will show you all the apps that are connected with your Facebook account. Just click on the “view and edit” of any app and then a pop will appear. Here you can select the permissions you want to give to that specific app or not.